They have brought joy to countless children – and their parents – in a career spanning more than three decades. But the last whistle is looming for the Singing Kettle after its founders decided to call it a day. Following the announcement, thousands took to social media to express sadness at their decision to retire. Aberdeen will host the very last live performance by the troupe, which will be at the city’s Music Hall on February 15 and will be one of the dates on the farewell “Big Party Show” tour. The group will also tour throughout November and December with their “Big Christmas Party” show, meaning children in the north-east will have more than one chance to catch the gang before they bow out. Company directors, Artie Trezise, and his wife Cilla Fisher, retired from performing several years ago, and have decided to finally “close up shop” on The Singing Kettle. They began performing as a folk duo in the mid-1970s, and turned to staging children’s shows as The Singing Kettle in the early 1980s. Over the years, the company has performed more than 6,500 live shows to more than five million people across the world, including the US, Oman, Hong Kong and Jordan. 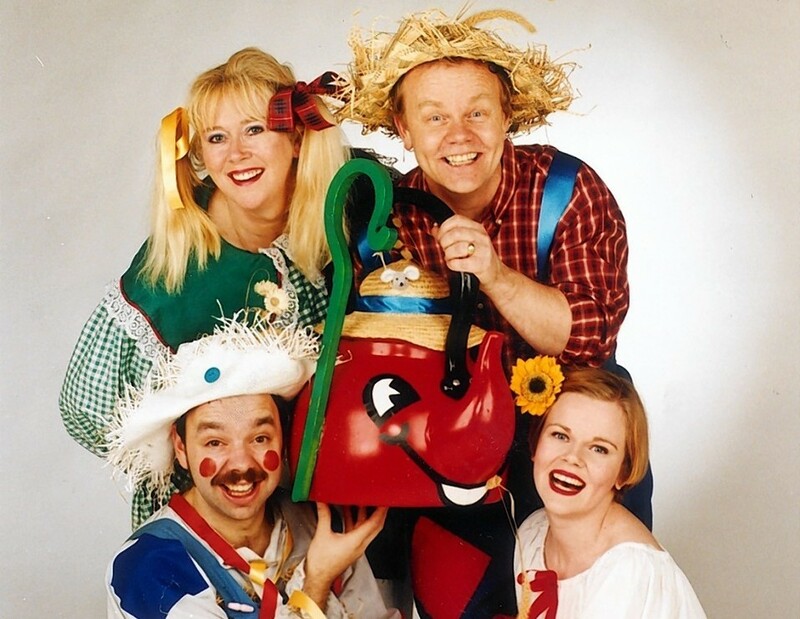 As well as their stage shows, The Singing Kettle also ran for several seasons as a popular children’s TV show. The Singing Kettle’s current stage performers are Gary Coupland, Kevin MacLeod and Anya Scott-Rodgers.